A big company for your little everyday life Star! Since 1993 we create the perfect settings for your little everyday life star scenes. 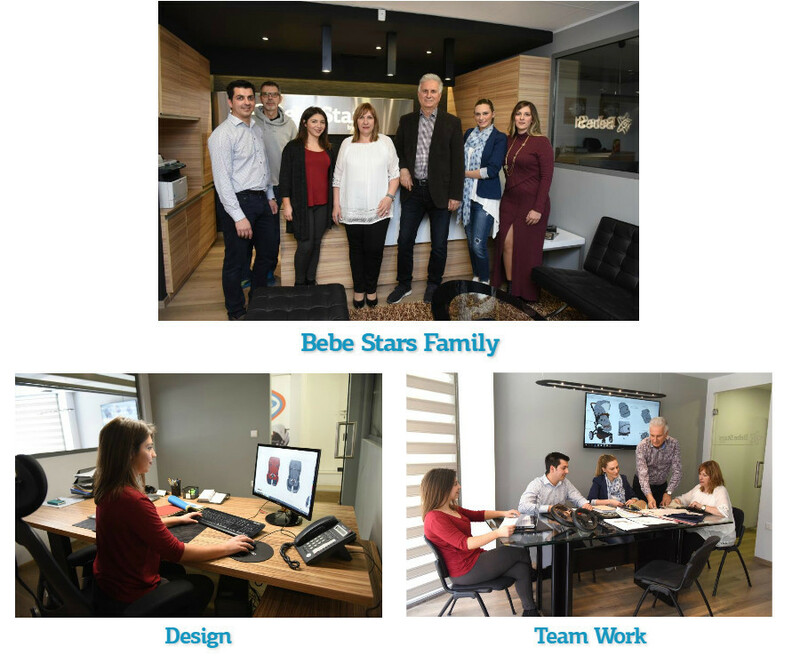 Our company Bebe Stars by Gilis distinguished in consistency and reliability, managed within a short time, to conquer much of the Greek market while exporting to several foreign countries. Products for each stage of your baby’s development, made from the finest materials, designed with great care to ensure maximum functionality and durability. 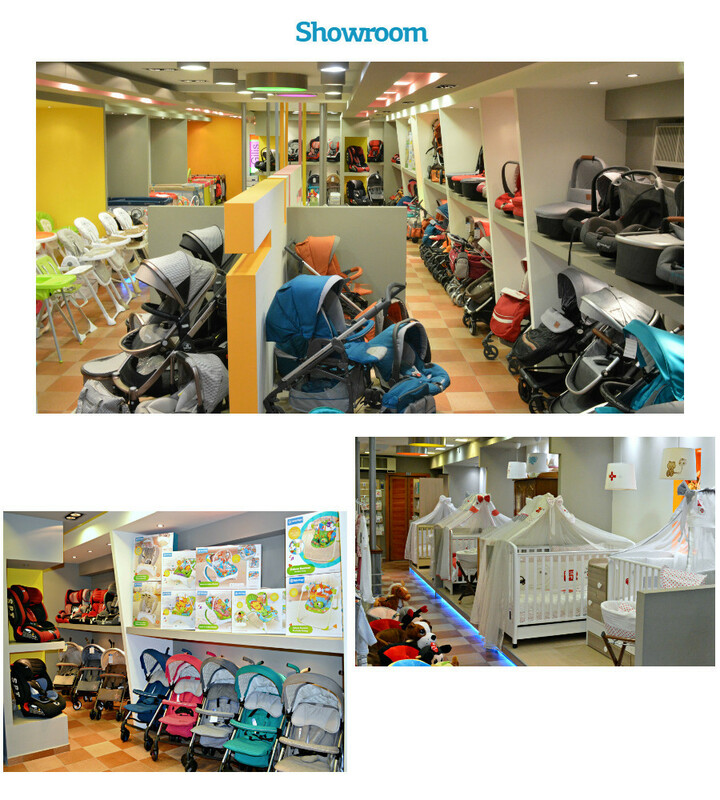 With special emphasis on safety, Bebe Stars by Gilis applies while designing products, the strictest rules of the European Community’s safety measures. 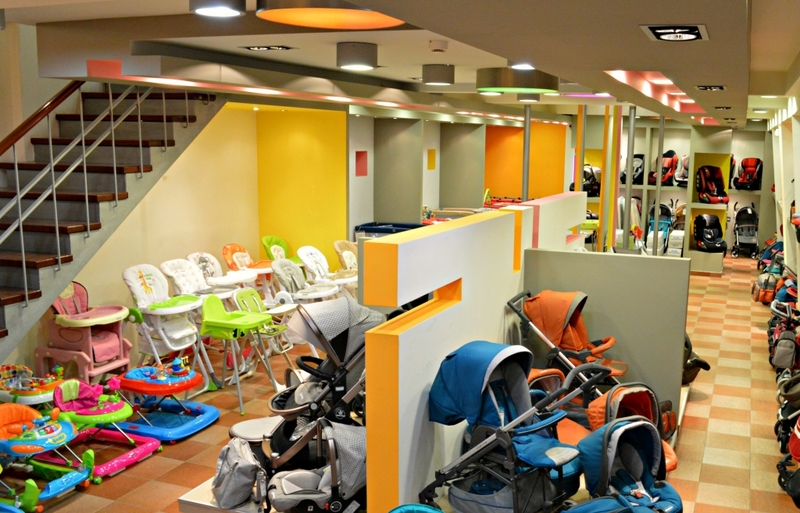 High technology, strict checks, the most beautiful colors, all in the service of his majesty … your baby!